© brian lowe. All rights reserved. 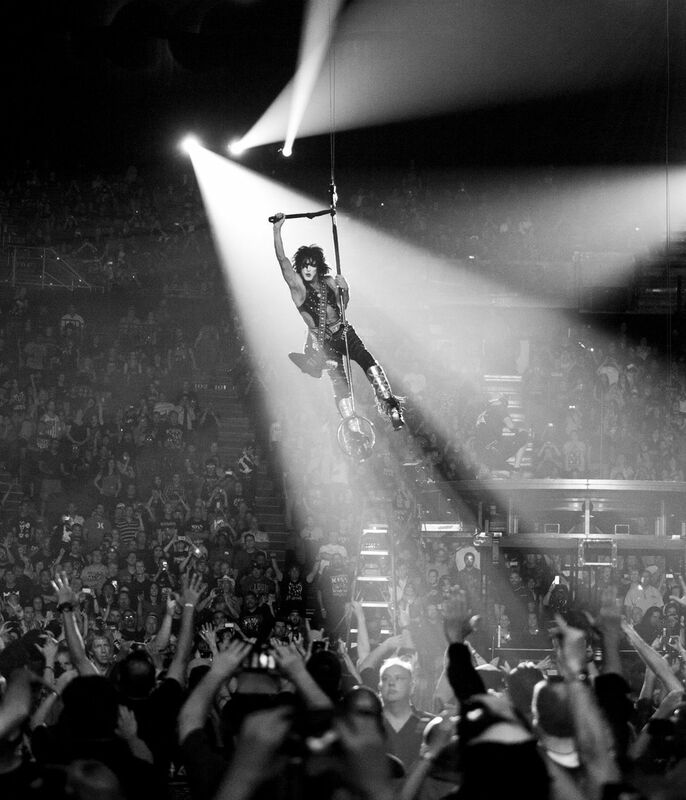 Paul Stanley flying over the crowd at the LA Forum. Date Uploaded: Dec. 8, 2015, 11:50 p.m.